I live in a time when U.S. cities are remembered more for their atrocities than their attractions. #TrayvonMartin #EricGarner #Ican’tbreathe #Ferguson #MikeBrown #TamirRice #MotherEmanuel #EmanuelNine #Sayhername #SandraBland #PhilandoCastille #HeatherHayer… #SeanBell… #AmadouDiallo… #EmmettTill… #IdaBWellsRedRecord… I am hash tagged to death. I don’t want this to be it, my mouth an endless memorial. One year later, my body is in this house but my heart is not home. She left me for Charlottesville. All packed up, she waved good bye to me this morning. This is not the first time and sadly, it won’t be the last. She left to remember the life and death of a budding civil rights activist, Heather Heyer. Cut down. She died. And in death, she bloomed. She died with feet firmly planted. She died standing up. She died with her eyes wide open, her mouth and heart bursting open. She died open and not closed, closed off to the suffering of her sisters and brothers. She died connected and while fully embracing her neighbor’s lot. She died walking side by side by side by side by side. She will not be moved. Her life is a monument, a testament. We cannot simply turn the page. We will not move on. One year later, my heart goes out to be with those she loved, those who loved her and the people she died for. Thank you, Heather. She died for the good and for what is just. There are not two sides to that. Haters and lovers are not the best of both worlds. And he is no leader and possesses no direction who talks out of both sides of his mouth. Instead, he has shown us two faces. So, I would rather remember her face and follow in her foot steps, which is why my heart goes out. 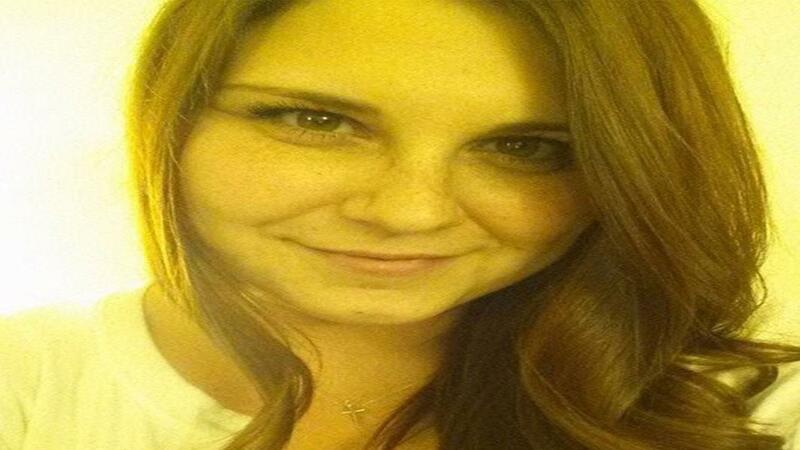 Thank you for this beautiful, moving tribute to Heather Heyer.